The Doggy Den – The safe and clean fun place for your dog to play, while you’re away! 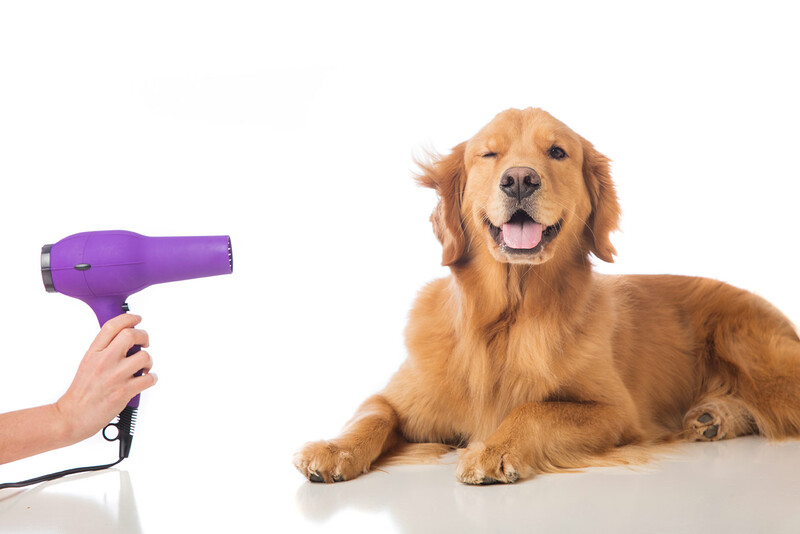 Don’t want to leave your dog at home while you are at work? Then Doggy Daycare is for you! Come on in and get a new-do to look adorable for the season! When you go on vacation your dog can too! 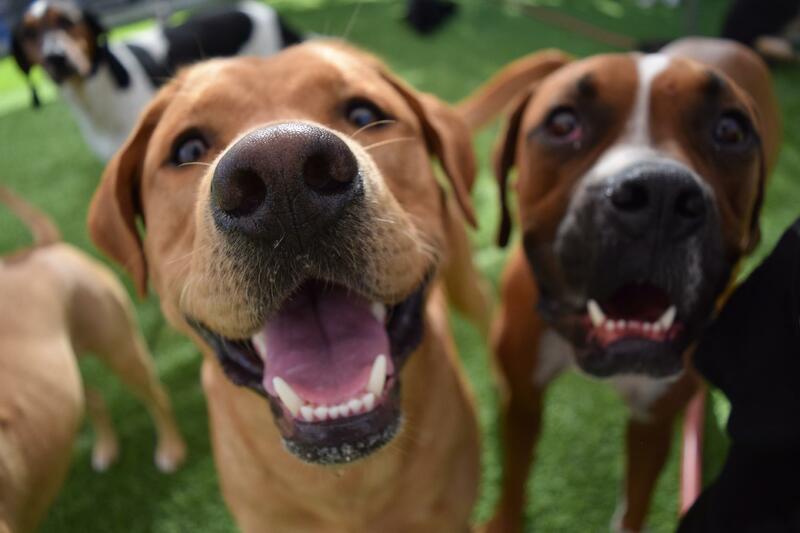 The Doggy Den is a full feature daycare, boarding, and grooming facility for our canine companions. We are located in Columbus, Ohio just east of down town. We are close to DeVry University, Capital University and the community of Bexley. At The Doggy Den we strive to provide a safe, clean, and fun environment where our furry guests can enjoy their day, while their owners are away! Call us to schedule your pooch for a FREE TRIAL visit today! Click here to see our services and pricing! 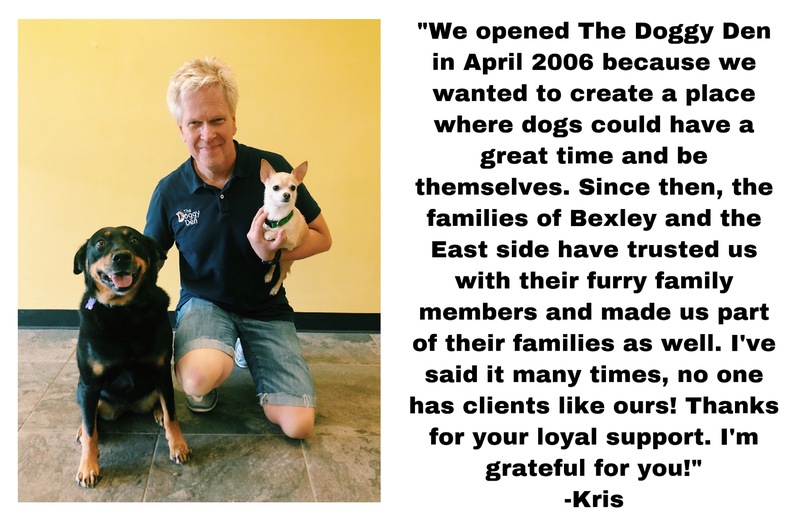 Click here to learn more about The Doggy Den! Contact by phone or email for all your needs!